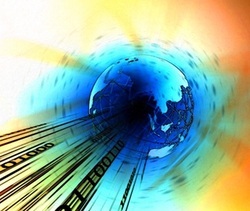 The South Central Alabama Broadband Commission announced that it has secured a private partner to help it move forward with a broadband project that will serve eight south central Alabama counties. Oasis Consulting Services is a woman-owned business (WBE) that was founded in 1997 to provide innovative engineering solutions. 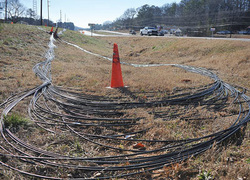 In short, Opelika had long been fed up with the services offered by Charter Cable and Charter was not amenable to meeting the community's needs. They decided to build a FTTH network that would meet Smart Grid needs as well as delivering telephone, television, and Internet access. 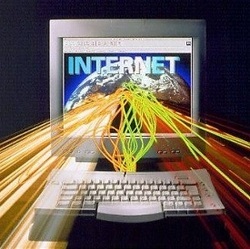 TDS Telecom (NYSE: TDS) has wrapped up two more broadband stimulus-funded projects, bringing Internet service to an additional 2,000 households in parts of New Hampshire and Alabama. 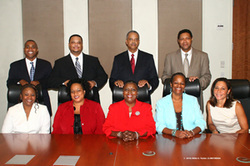 The Trillion Team has formed a Public/Private Partnership with the South Central Alabama Broadband Commission (SCABC) to implement a neutral, community-owned, all-fiber with wireless canopy, broadband infrastructure that will deliver 100% Middle Mile and 20% Last Mile Connectivity to economically distressed Lowndes, Dallas, Wilcox, Escambia, Conecuh, Crenshaw, and Macon County, Alabama. 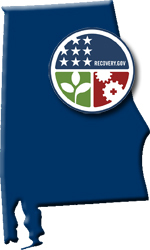 Minority firms partner to win a highly competitive $59 million Department of Commerce grant to provide broadband communication service to a substantial portion of the rural, eight-county region in central Alabama. 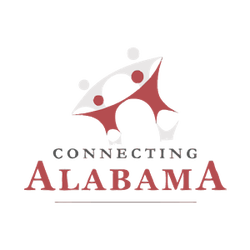 With Broadband Internet Service Providers in Macon County you can get the lowest prices from Broadband providers in Alabama. 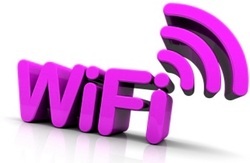 Use our Broadband Internet Service Providers quote tool to shop all the major Broadband Internet Service Providers in the County of Macon. 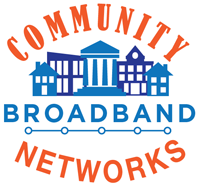 Information on broadband projects funded by the federal government for Alabama communities.